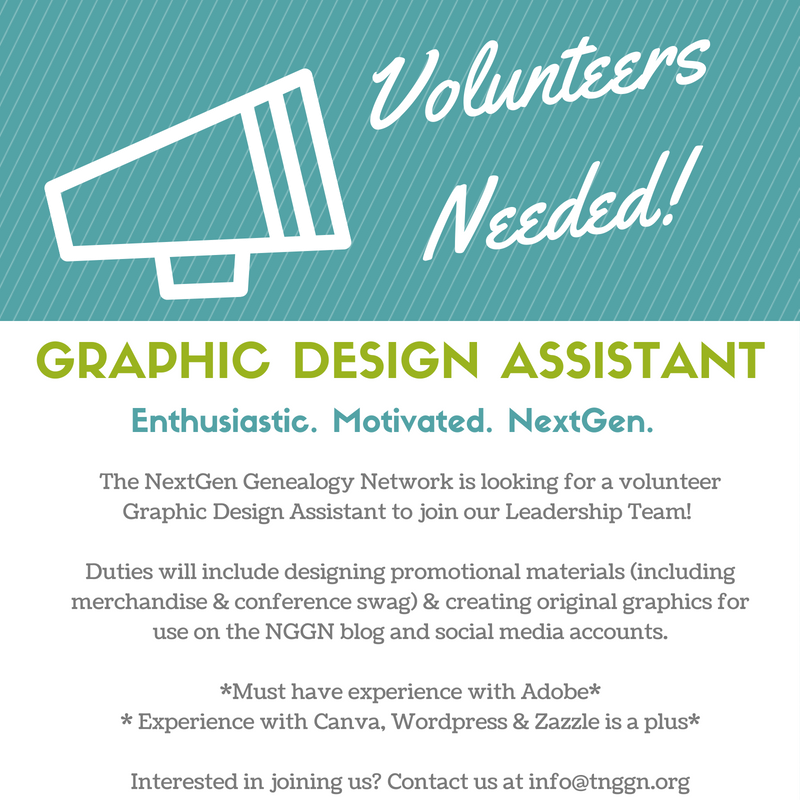 The NextGen Genealogy Network has a new position open on our Leadership Team. We are looking for a volunteer Graphic Design Assistant who is experienced with Adobe. Applicants must be motivated and enthusiastic about the NextGen mission. 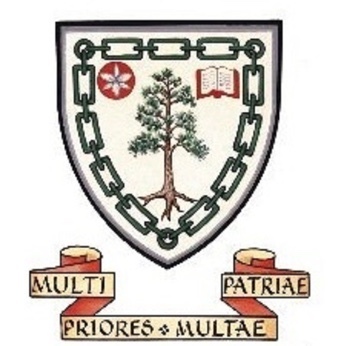 Position duties will include designing promotional material and creating original graphics. Attendance at a monthly Google Hangouts Leadership meeting is mandatory. Any experience with Canva, WordPress and Zazzle is a bonus. This is a great opportunity so don’t miss out!